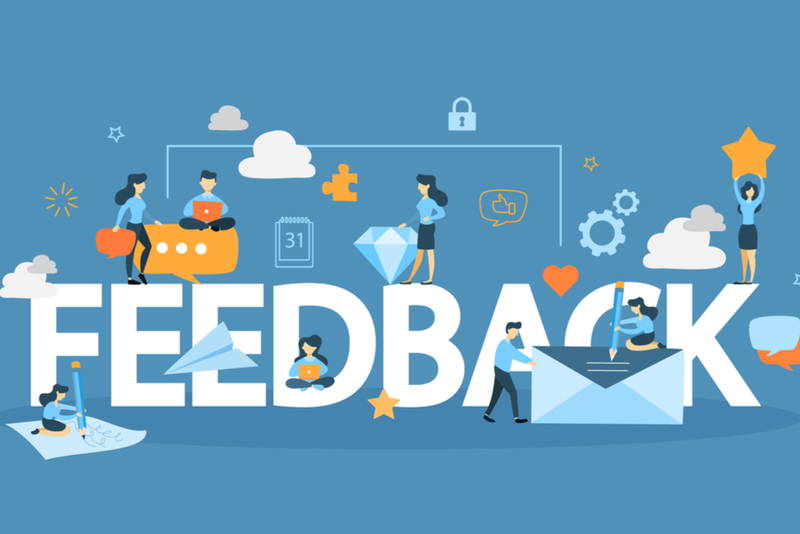 The NIH Office of Intramural Training and Education (OITE) recently published two articles on the topic of feedback. Understanding how you as an individual process feedback is critical to personal and professional development. The second article also addresses reception of feedback but focuses on analyzing your past experiences taking in feedback, then communicating what you’ve learned through introspection to your mentor. 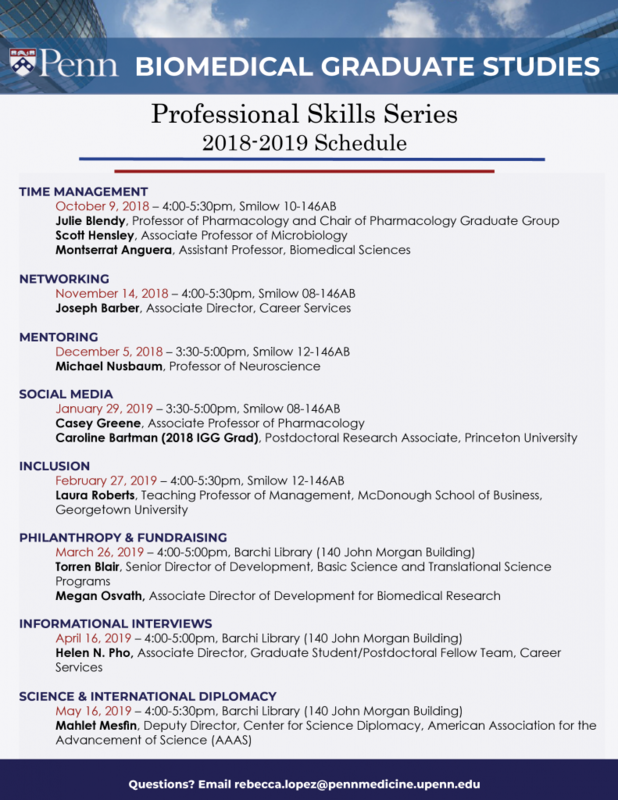 Professional Development Panel – Diplomacy and Negotiation Skills – RSVP deadline is 3/14! The ability to communicate effectively, resolve conflict, and confidently handle any situation with finesse is desirable in any profession. Learn how to communicate effectively and confidently by attending this series of engaging professional development panel discussions. Topics will focus on interacting effectively with the media and diverse cultures, reducing miscommunication and conflict, and negotiating fairly with others. All panels are co-sponsored by the College of Liberal and Professional Studies (LPS), Women’s Campaign International, and LPS gov. Alicia has been a member of the Mexican Foreign Service since 1991 serving in Honduras, Ireland, and various states in the US prior to her role in this region. Richard started his career as an architect, was elected to the US House of Representatives in 1990, and was nominated to be ambassador to Denmark in 1998 before starting his own company. Marjorie began her career as a television journalist, was elected to Congress in 1992, and founded Women’s Campaign International in 1998 to empower women around the world. Learn how to effectively interact with reporters for print, radio, or television. Discuss hot topics like climate change and women’s rights using conflict transformation and peacebuilding skills.